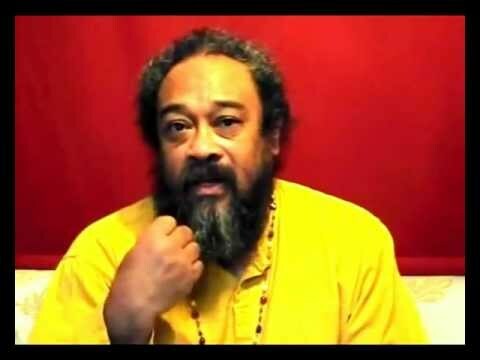 Does it mean focussing on i am? 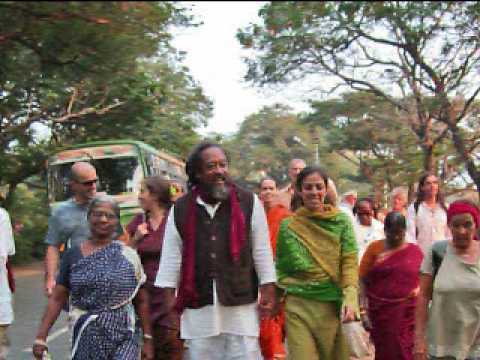 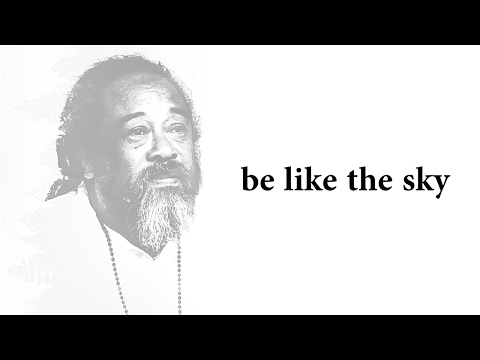 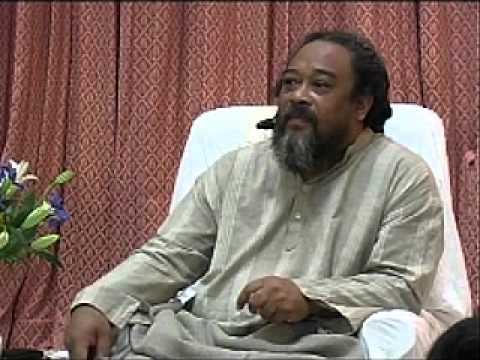 Mooji Answers: Will I Ever Be Free Of Thought? 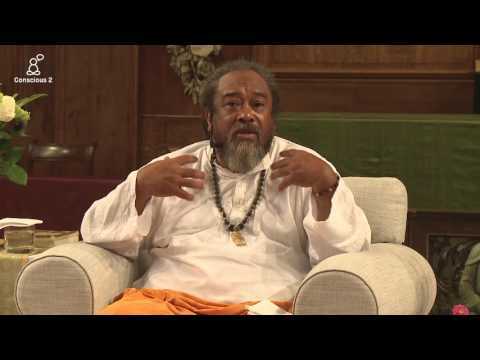 Mooji Video: A Little Girl Wants to Know, "Why Do I Exist?"